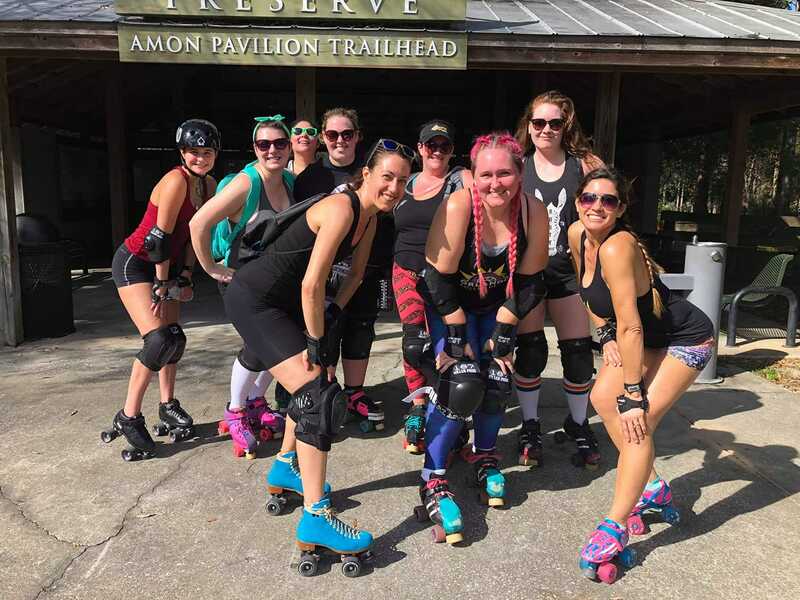 Orlando Roller Derby is a proud part of this community and we believe in supporting and inspiring the women who make it great. 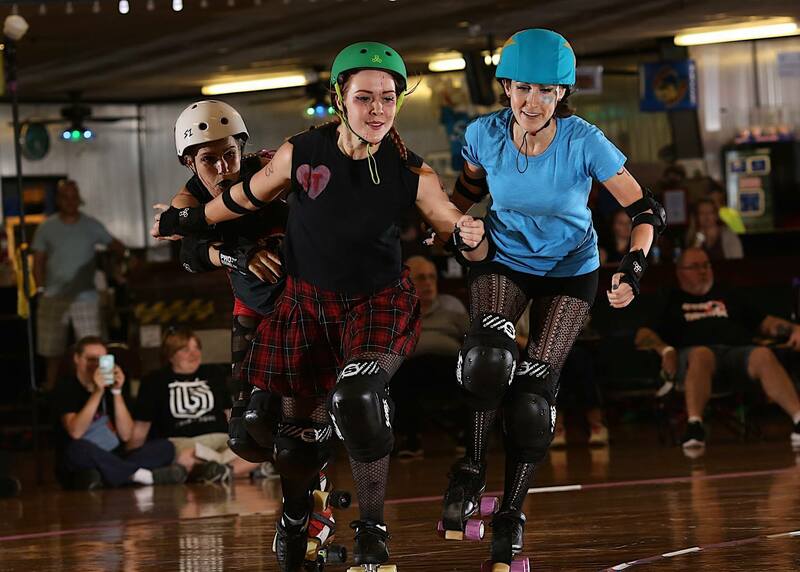 We will now be offering discounted Girl Group tickets for all our home bouts! 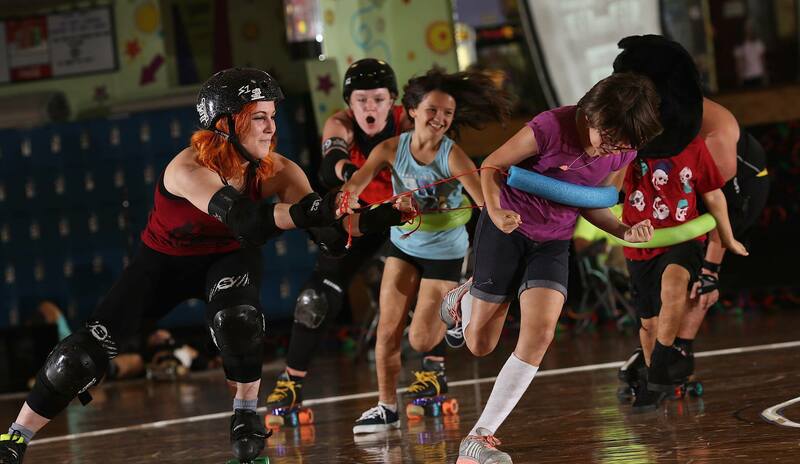 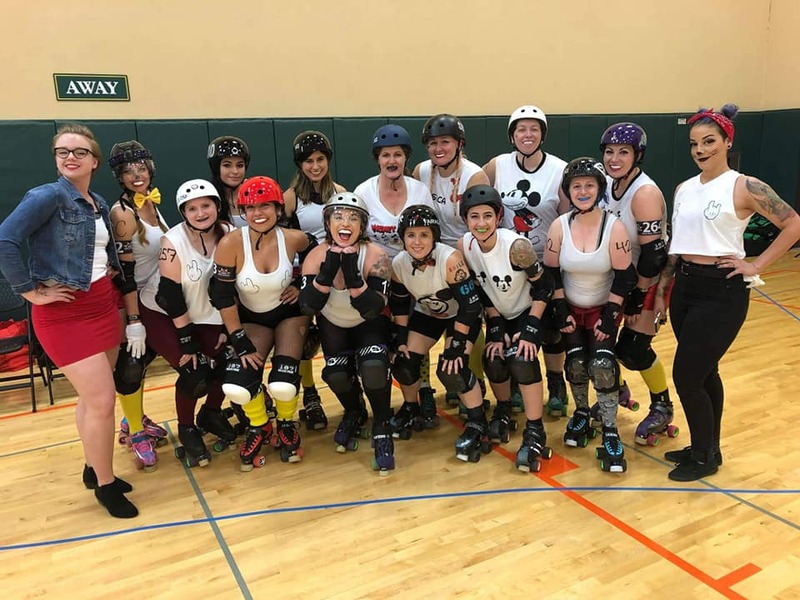 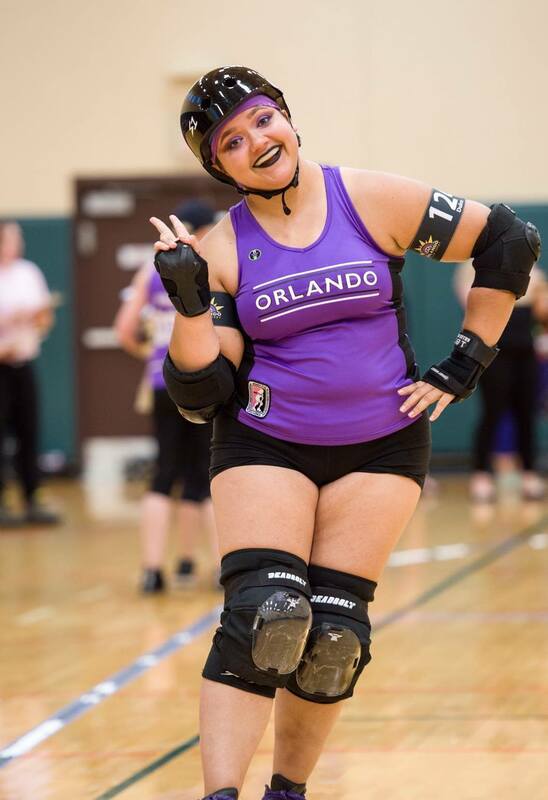 If you are part of a female sports team, girl scout troop, or other women’s organization and would like to purchase our Girl Group tickets, please email media@orlandoderbygirls.com.